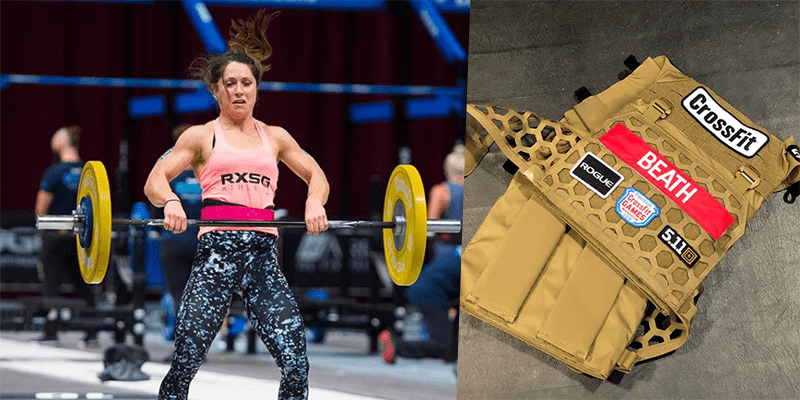 Justine Beath failed to meet the minimum work requirement for The Battleground Event at the CrossFit Games, as a result she has been disqualified from The 2018 CrossFit Games. Athletes were required to complete the entire obstacle course in order to meet the minimum requirements. “Well that’s a wrap for me…. To fail publicly then be cut on the biggest stage there is in this sport, on the SECOND day of competition after training as hard as I could, being in the best shape physically and mentally is not something i had ever thought about. In a way It would be easier if I had an excuse or reason that prevented me completing the event. But I don’t. No injury, nothing to blame, I just struggled- really struggled.